Can't beat this smoke for the price! As I have said before this is a good everyday smoke. 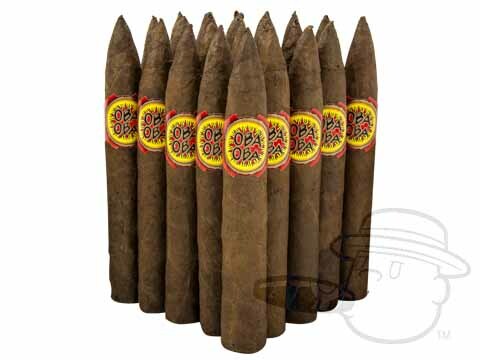 Oba Oba Torpedo 6 Natural - By Perdomo is rated 4.4 out of 5 based on 6 customer ratings.